The easiest and most economical way to add another room to your property is with a conservatory, orangery or a LivinRoom, adding value and space to your property. In most instances you will not require planning permission for your new conservatory, but we will advise as part of our free quotation service. 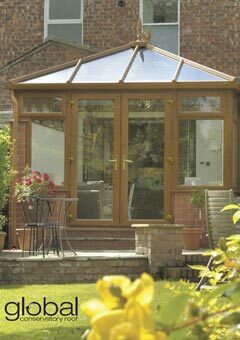 Osborn Glass are experts in the planning, design and installation of conservatories, with many projects under our belt. 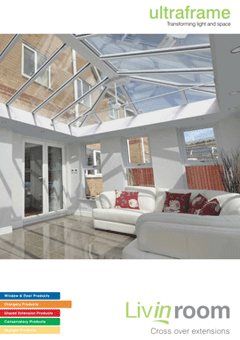 We can offer computer images of how your conservatory will look, even before you decide to go ahead. Our craftsmen take care of everything from building the foundation, constructing the conservatory, building works and bricklaying, decoration, flooring and electrics. Osborn Glass offer 4 roof systems, giving you the best choice and options. We offer for UPVc, Ultraframe roof system and the Global roof system. For timber roofs we offer Dempsey Dyer and for aluminium roofs we use Quantal. 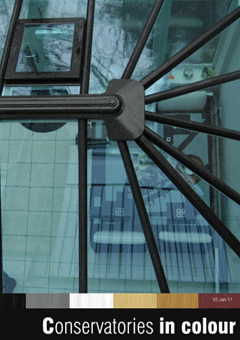 Our conservatories are available in UPVc, aluminium or timber, matching the choice of your window installation. 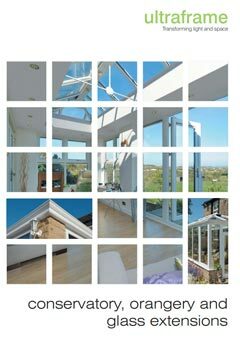 Osborn Glass offer both Ultraframe and Global roofing systems for our conservatory installations. Both are industry leading roofing systems, offering the best design and durability of roofs on the market. Designed bespoke for your property and prefabricated to ensure that everything fits smoothly on site. The roofs are tested in wind tunnels and strength calculated for snow loads according to your postcode. 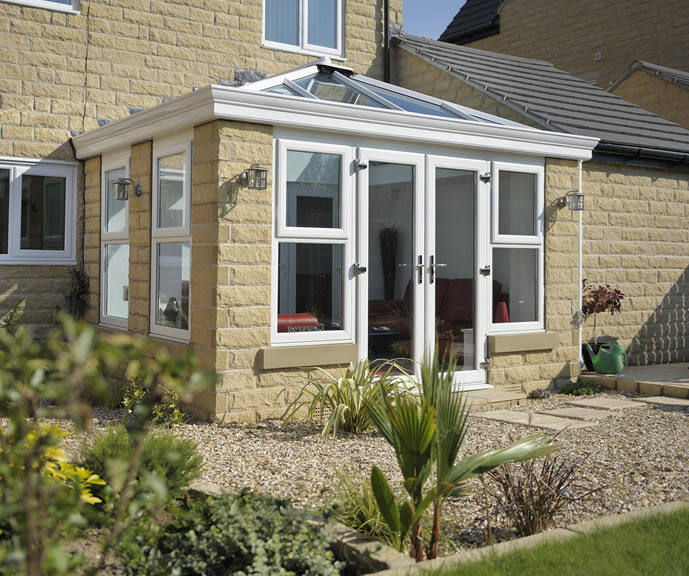 Our orangeries are a blend of traditional conservatories, mixed with part construction of an extension. Offering a real room with the benefits of a conservatory design to maximise light and space. 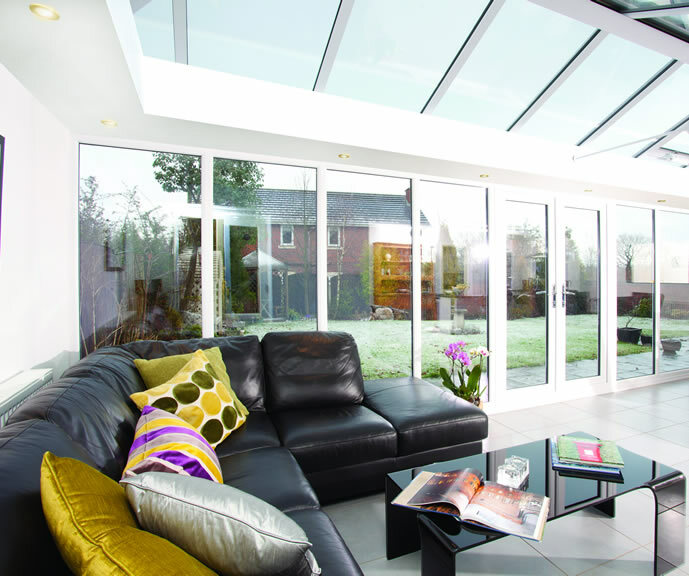 Our orangeries will give your home that real wow factor, by providing shade in the summer and warmth in the winter. To truly open up your orangery we offer bifolding doors, perfect for combining your room with your garden. 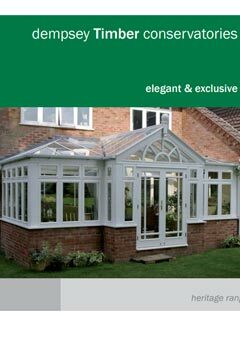 The Livin Room conservatory from Ultraframe is the latest addition to our home improvements list. Combining the light and sky you would get from a traditional conservatory installation with the walls and ceiling you would find in an extension. Roof glass has evolved rapidly over the past few years. Osborn Glass highly recommend Activ blue for our conservatory installations. The subtle blue tint offers aesthetic appeal and optimum performance and help to keep your conservatory warm in the winter months and cool throughout the summer, making the conservatory an all year round usable additional room to your property. The self cleaning properties of the glass ensure that the roofs looks great, with minimal maintenance and cleaning.